Dušanka Kralj is an abstract painter whose work has been exhibited at venues across the country and featured in many publications. 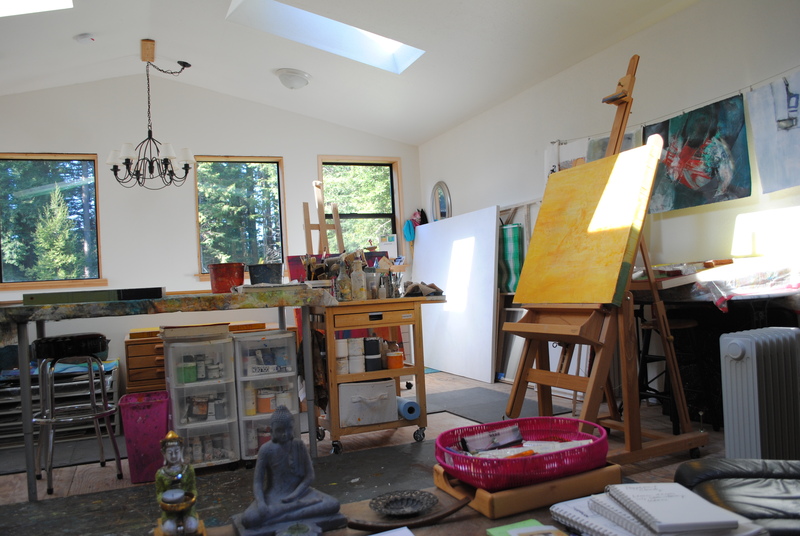 She has won numerous awards in juried exhibitions in New York, San Francisco, and Seattle. Recent accomplishments include being a finalist in The Artist Magazine's 27th Annual Art Competition for three paintings, and published in Visual Journeys: Art of the 21st Century, 2010, by Mihm, N. & Nelson, M.C. SLMM. Other accomplishmnts include being one of twenty-nine artists from the Society of Layerists in Multi-Media (SLMM) to participate in the California Cooperative Art Project at the State Capital in California. Kralj comes from an artistic family that emigrated to the U.S. from Slovenia. She attended the University of Wisconsin and started her career as a graphic artist in the audiovisual and photography industry during the 70's. 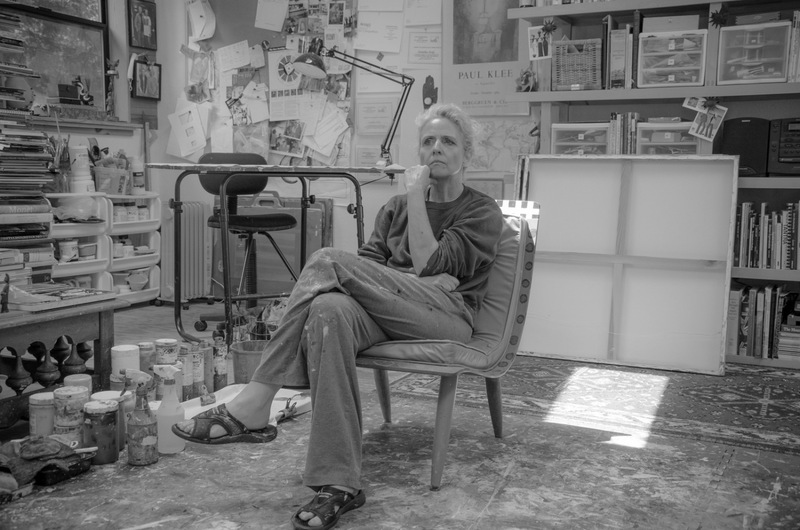 In 1992, she devoted herself to painting in the Abstract Expressionist style under Scottish born artist, Paul Gardner and went on to study with Judith Hale, a student of Helen Frankenthaler. She has traveled extensively throughout Europe, studying art history in France and Italy. She currently lives in the Pacific Northwest.